Jailed pro-Kurdish Peoples’ Democratic Party (HDP) lawmaker Selahattin Demirtaş has appealed to the European Court of Human Rights (ECHR) Grand Chamber over what he says are the unfavourable points in the court’s November ruling calling for his release, pro Kurdish Firat News Agency (ANF) reported. Demirtaş submitted the appeal through his lawyers and requested a re-evaluation of the unfavourable points pertaining a number of issues having to do with Turkey’s interpretation and implementation of the European Convention on Human Rights and a ruling on Turkey’s noncompliance with the European court’s ruling, ANF said. The ECHR in November of last year called for the immediate release of the 45-year-old lawmaker, who has been jailed since November 2016, following the government-declared state of emergency in the aftermath of the attempted coup d’état in July that year. The court ruled that the extensions to the detention of Demirtaş, accused of spreading propaganda for the outlawed Kurdistan Workers’ Party (PKK), throughout two crucial elections had been designed to stifle pluralism and limit political debate. 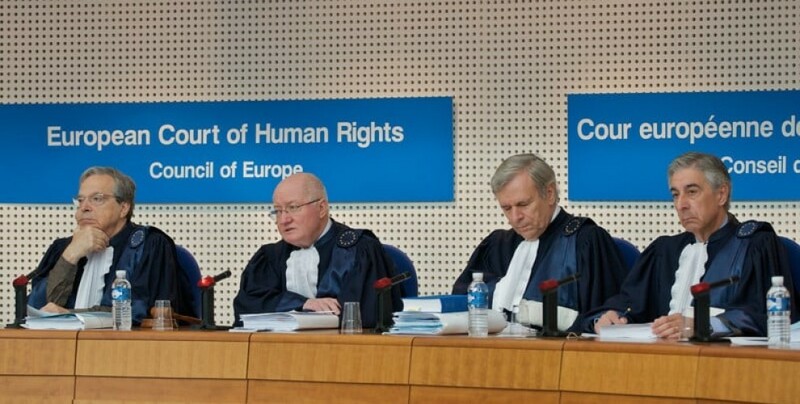 Turkey has said it will not comply with the ECHR ruling. The jailed former presidential candidate’s lawyers told ANF that a panel of judges not involved with the ruling will examine whether the case complies with conditions required for a Grand Chamber re-evaluation before a decision is made.